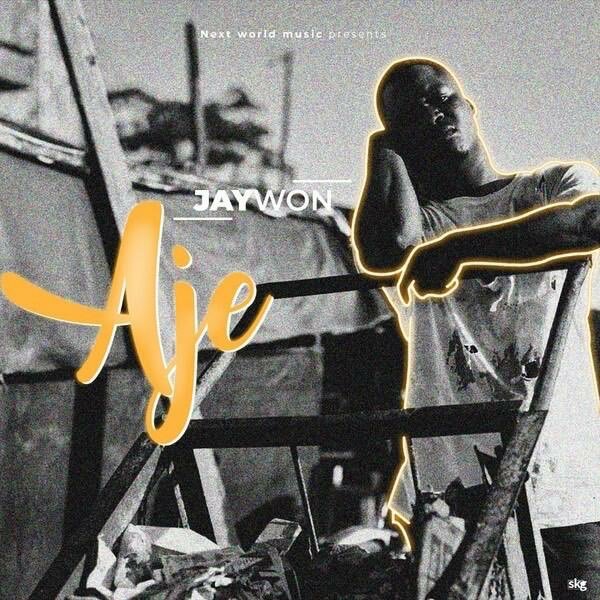 Next World Music frontier, Jaywon wraps up the year with a brand new single titled Aje. On the track, Jaywon says he can’t wait any longer as he wants wealth and riches to location him and change his current situation. This song is a deep one that will touch those that feel like committing suicide because of the difficulties and challenges they are facing. Aje is a song to call on God for blessings and ask for positive change. It is an inspirational and motivating tune to never give up and it has an additional vocal from Kennis Music boss, Kenny Ogungbe.